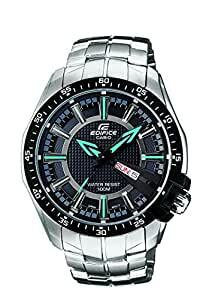 Amazon's Choice for "casio edifice"
Sold by Cloudtail India (4.5 out of 5 | 73,200 ratings) and Fulfilled by Amazon. Gift-wrap available. 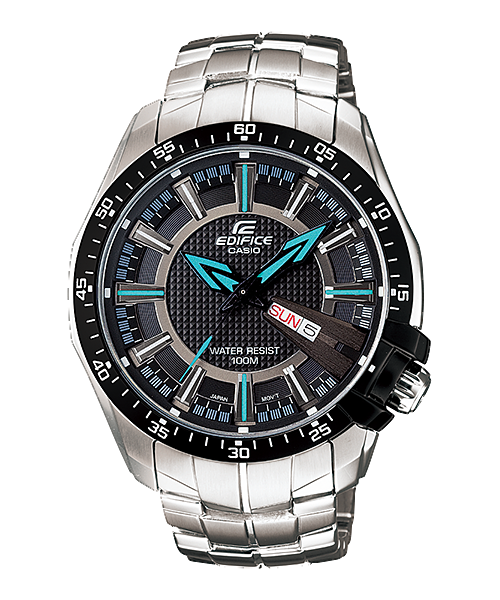 Edifice Analaog watches are made of stainless band and case with a mineral glass. These Edifice carry multiple layered dial design with 3 Hand Analog funtionality for a Large and Simpler look. These watches are 100M water resistant with day and date display feature in the dial. It's layered dial design is kept at minimalistic yet powerful which adds a unique look to the overall watch face. 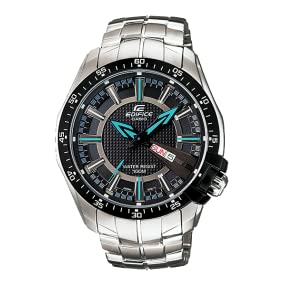 Large dial hands with great color combination in Edifice Analaog watches makes them stand apart. The "BAR" value indicates the number of atmospheres to which water resistance is ensured. 10 BAR means water resistance to 10 atmospheres. Watches marked "100m" have the same water resistance as 10 BAR watches. What a beautiful watch. Drop dead gorgeous, Waited for 2 months to afford this. Compared to everything else in it's price, it's the best. 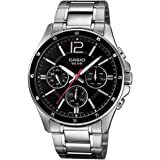 A superb quality watch that grabs attention. Looks n feels very masculine. Got a perfect on time delivery by Amazon. 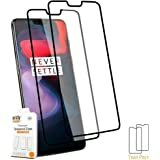 2.0 out of 5 starsI liked item. Its osm.looks,material every thing.But the green colour shown in picture is not green.its sky.which will turn green in dark.Remember before purchasing it.other wise its OSM. 5.0 out of 5 starsSimply stunning! 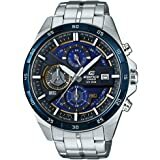 One of the best timepieces you can buy in this price range. The look and feel is premium. 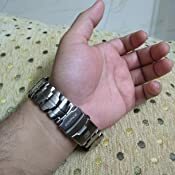 The stainless steel strap is very stylish. 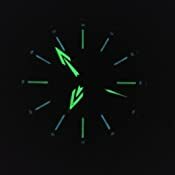 The three hands are very trendy and contrast well with the dark dial background. The glow in the dark is more than adequate. The watch feels heavy but I personally prefer heavy watches. This is suitable for both formal and casual occasions. 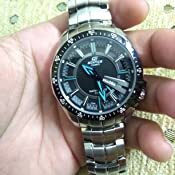 And to top it all off, I got a discount and a Rs.1000 cash back for this purchase. All in all, this is just a great deal. 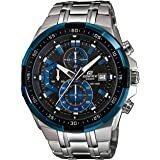 I would recommend this to anyone who is looking to purchase a watch in this price range. Just go for it! There is no better watch to buy in the range! 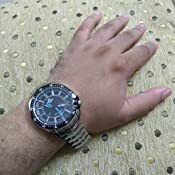 You get class, style, elegance, accuracy and the brand value of edifice for a very reasonable bargain! adjusting date is a headache, as you don't know about am/pm. you have to wait till noon or midnight to see if its correct or not. and if date doesn't change at midnight than you have to reverse it 12 hrs to make it correct. 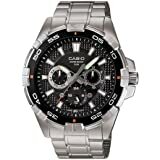 its obviously not a big deal but according to price I did not expected it from casio.